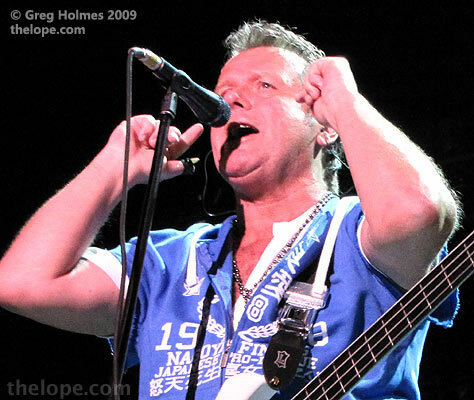 John Wetton of Asia, King Crimson, U.K., and Uriah Heep has died. He'd been fighting cancer and according to the Asia Facebook page, he passed away early this morning. That's three great prog rock bass player/vocalists gone in two years, since Chris Squire of Yes passed away in June of 2015 and Greg Lake of Emerson, Lake and Palmer died this past December. ELP's Keith Emerson also died in 2016, leaving Carl Palmer as the only survivor of that band.